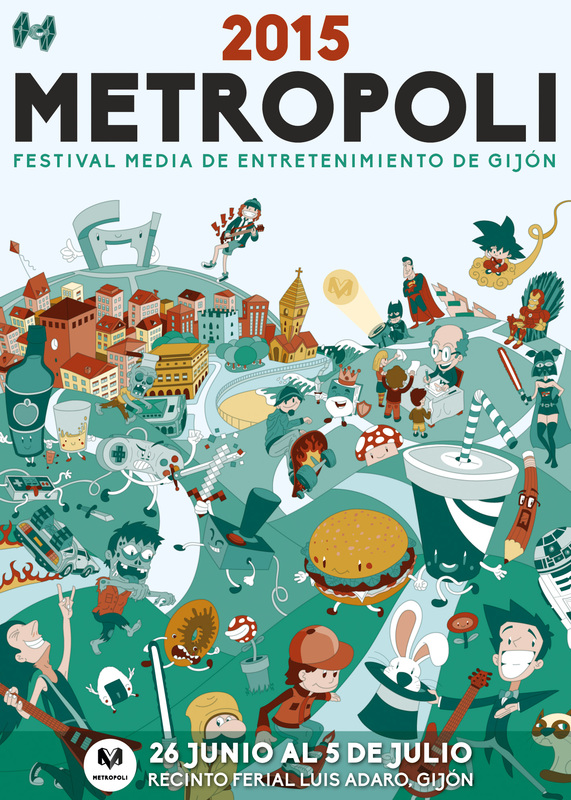 64 posters submitted to the Metrópoli Gijón 2015 contest, great quality in all of the, undoubtly we have incredible talent and creativers here in Asturias. Below you can see my proposal for the contest, hope you like it! 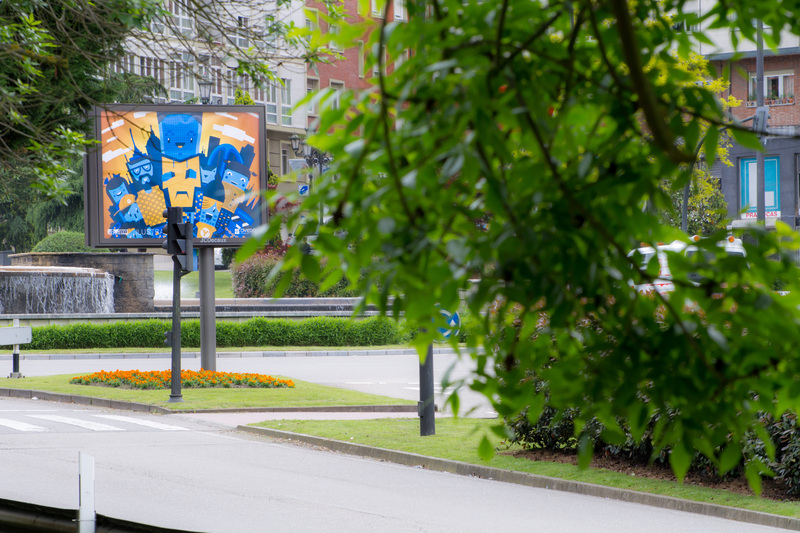 In 15 days, we will know the winner, huge challenge! Maybe the next time! 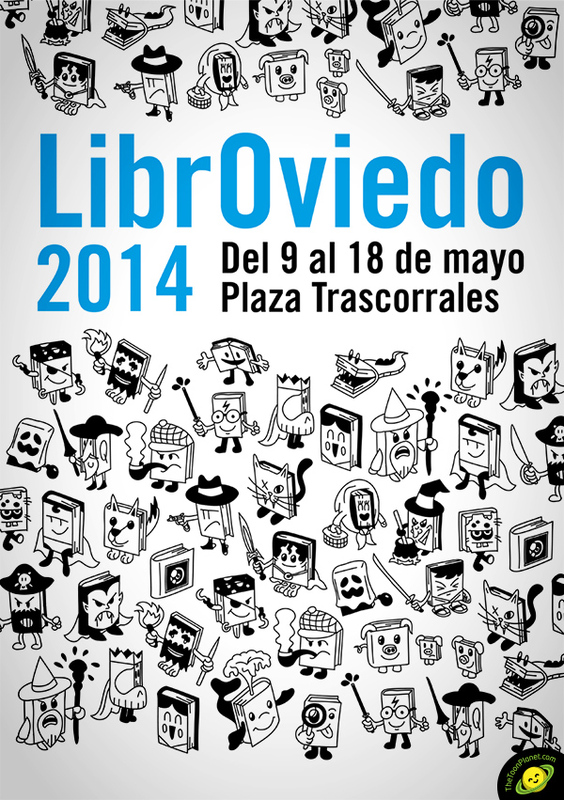 This is the poster I designed for LibrOviedo 2014 poster contest, finalist and 2nd Accésit prize, not bad! 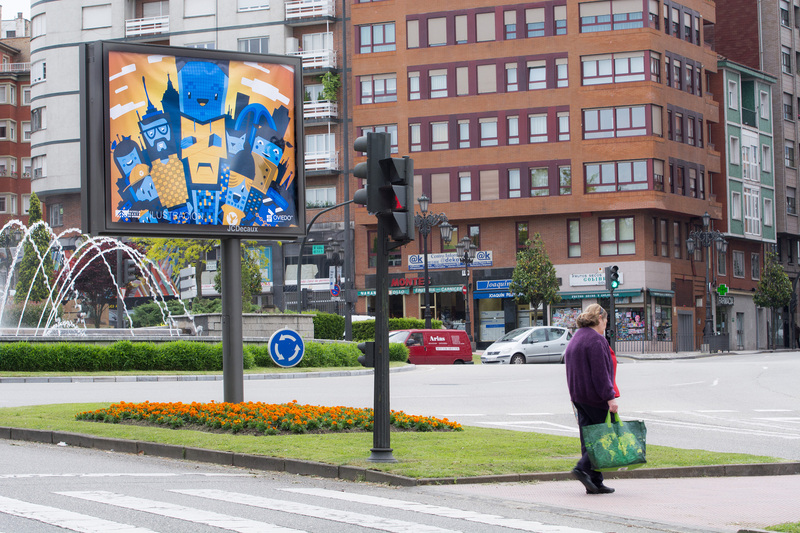 Congratulations to the winner Soraya Sainz Cabello for her great artwork! In my design, you can see a huge bunch of booked-characters from the most recognized modern books in a very simple line style and one color, like regular printing editions of novels.